Florentine Gardens has been around for a long time, offering great music, nice wines, and great dancing. 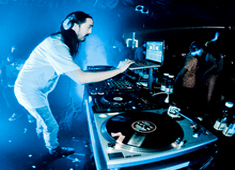 It has three huge dance floors with great mix of music suited for the lovers of hip hop, techno, dance, latin and the 80s. 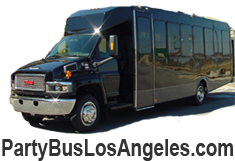 The owners are also bringing in some really hot new pop and hiphop artists on Saturdays. 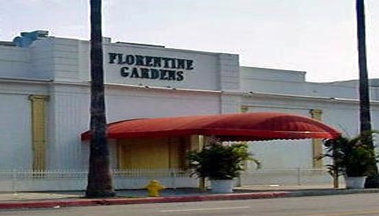 Altogether, Florentine Gardens is one of the best clubs in Hollywood.